At Enclave Dental we want you to be confident you are in the very best of care. One way we follow through with this commitment is by taking every possible measure available to protect our patients and staff from mercury exposure. 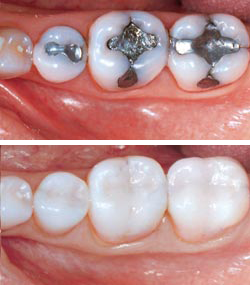 Dental fillings that contain mercury ( also called amalgam restorations) and can cause significant exposure risks when being removed. When an amalgam filling is ground up using a high-powered dental drill, the heat generated essentially vaporizes the mercury into tiny, airborne particles. 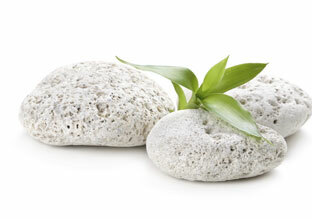 This makes the mercury highly absorbable, and is the reason such care is needed. 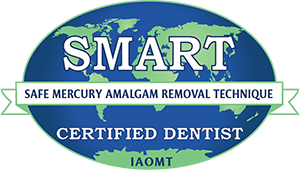 I am a member of the International Association of Oral and Medical Toxicology (IAOMT) and adhere STRICTLY to the protocols recommended for safe removal of amalgam fillings. Please see an outline below of the protocols followed at Enclave Dental. I want to also encourage you to discuss this with our staff. We will spend as much time as needed to help you feel comfortable! Thank you for being a patient of Enclave Dental!